Love to party? Enjoy casinos? 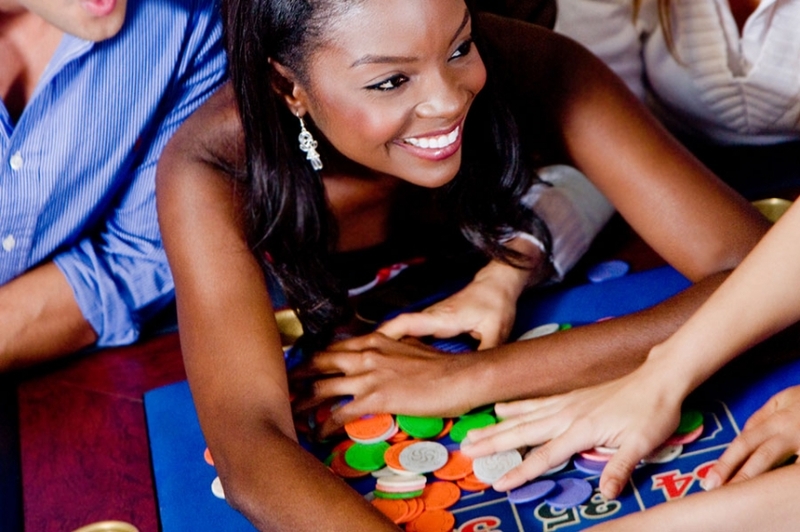 Look no further than Casino Night Events, which has arrived in Maryland and is your best bet for your next corporate casino party! 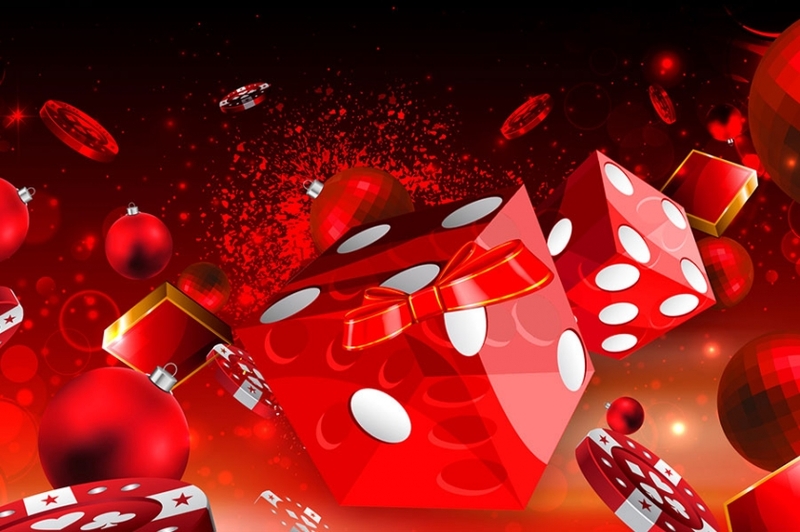 Casino Night Events is a premier party­­ planning company dedicated to offering the best casino-themed events. Our experienced crew of dealers and DJ’s will take care of your entertainment needs and our hosts will make sure everything goes off without a hitch. We even offer magicians if you’d like a break from the gambling. When you plan a party with us, you know you are getting professional care and service. We provide a great variety of all the classic casino games so you’ll know your casino party will have something for everyone. We are capable of hosting events regardless of size. Each event will be custom made to provide you with the best event possible. Whether you are hosting a holiday party, a corporate getaway or even a lucrative fundraiser, we will be dedicated to providing top of the line service and fun that will surely be a memorable experience for both staff and clients. Our enthusiastic and experienced team of professionals will take care of everything! Whether it’s managing the food, the decorations, or the flow, we will be sure to take it on, allowing you to relax and enjoy the event yourself! Everything we provide is of professional quality, ensuring your casino night will look and feel like Las Vegas. Whether your event is for 20 guests or even 1000, we will customize a package that is right for you. Our staff is willing and able to build the right package to meet your budget needs. We work extremely hard to provide you with the service you deserve as well as the experience you can expect in Las Vegas right here in Maryland! Casino Night Events is prepared to bring Las Vegas right to you. We are proud to be one of the premier entertainment providers in the state of Maryland and want to bring that experience to your next corporate party. If you want your next event to be one to remember, give us a call today!